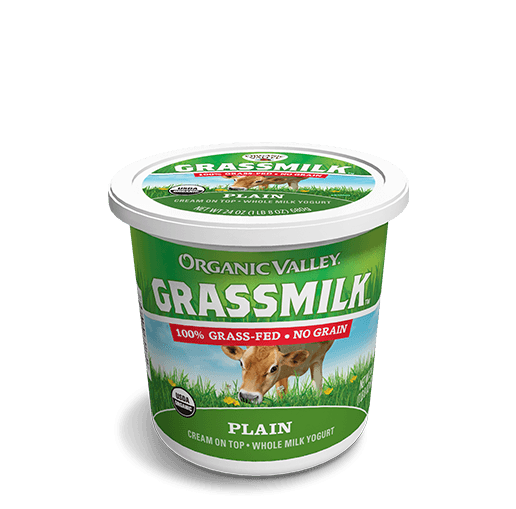 Grassmilk comes from cows that eat organic grass and dried forages—just like nature intended. 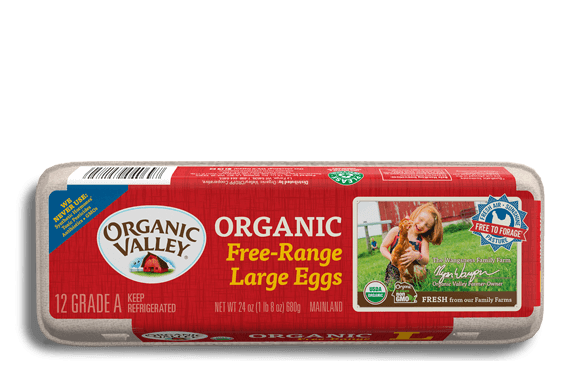 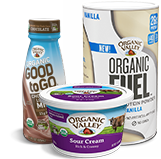 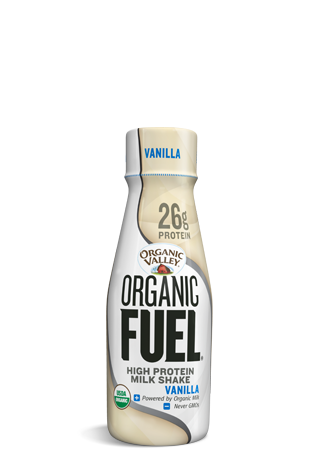 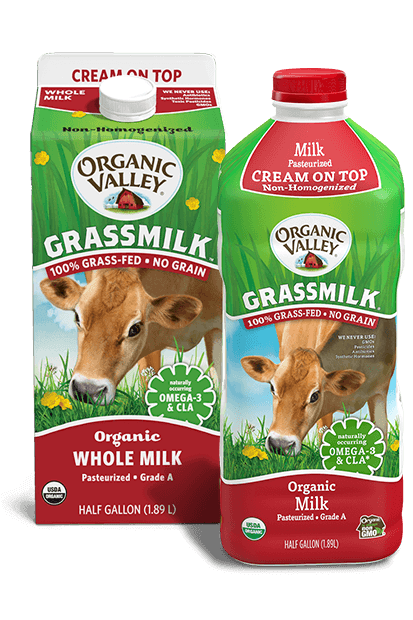 And as it turns out, <a href="https://www.organicvalley.coop/resources/organic-grass-fed-milk-nutrition/">new science shows</a> that what nature intended is more nutritious. 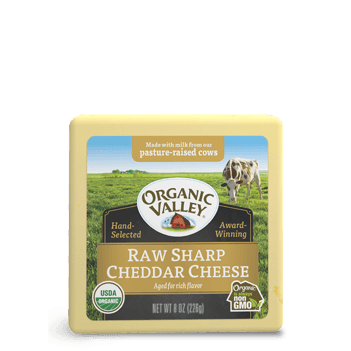 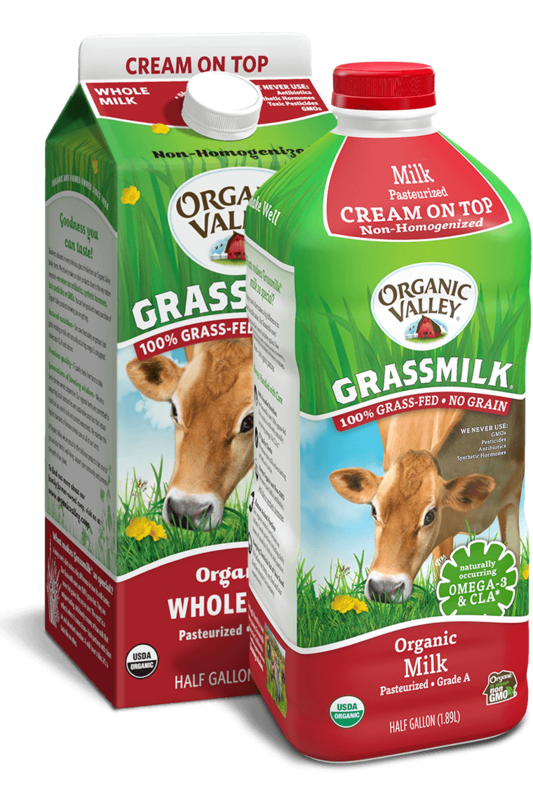 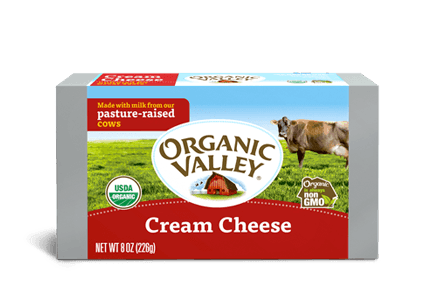 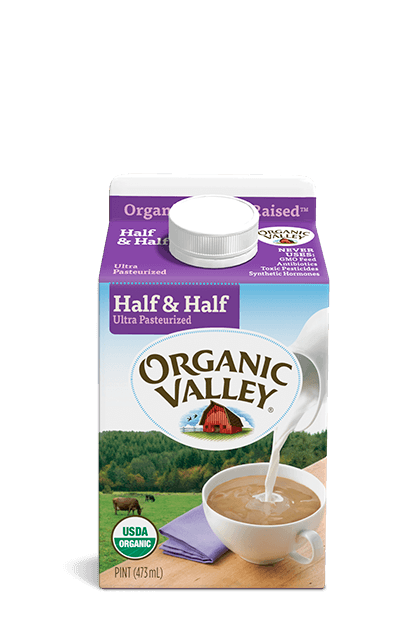 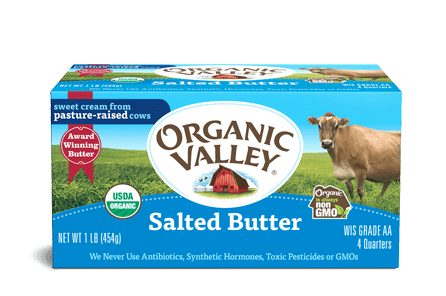 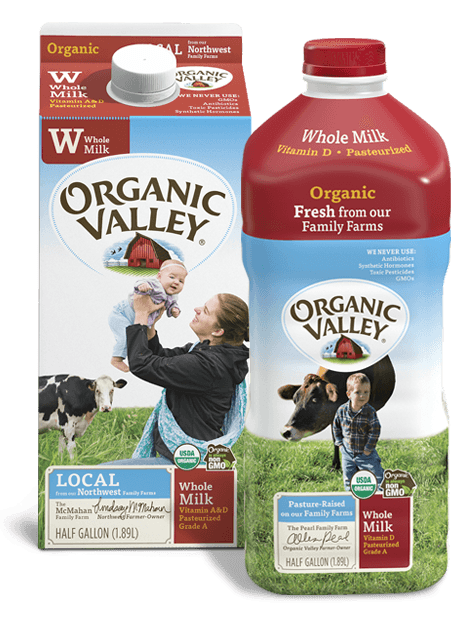 Minimally pasteurized and non-homogenized, our whole Grassmilk comes with the cream on top. 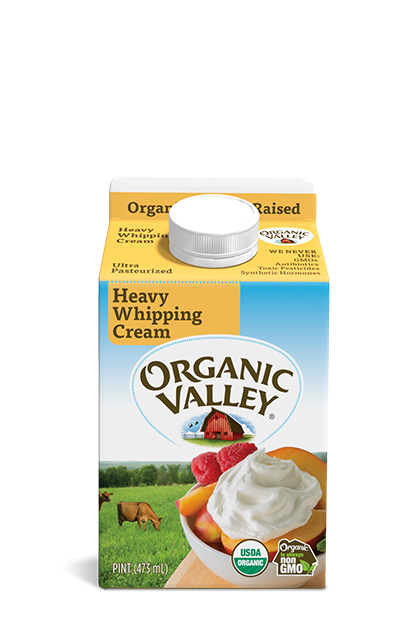 Shake, pour and enjoy.